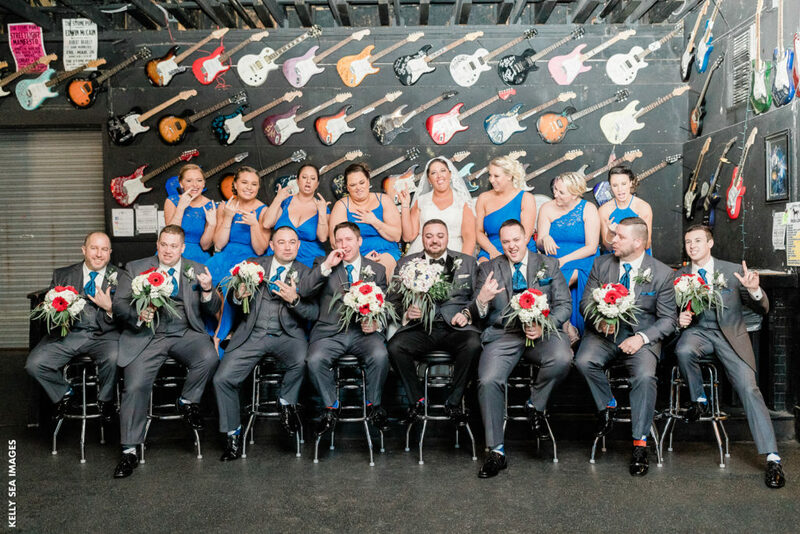 Your wedding photos will serve as a permanent reminder of the day you and the love of your life tied the knot. So, it’s only natural that you’d want the photos to come out just right. Capturing the best moments on camera is all about creativity. From the site you choose to the props and poses, they all work together to capture the very essence of your love. 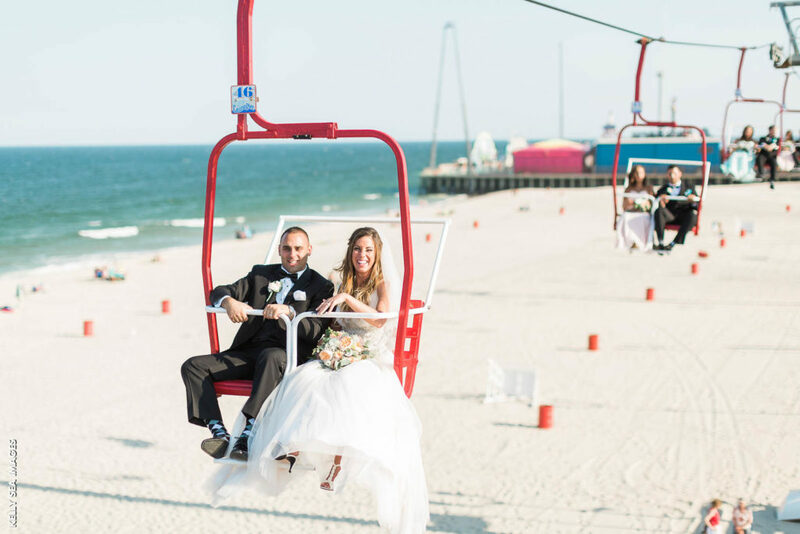 Below, is a look at a few bride and groom wedding photo ideas we find to be very creative. 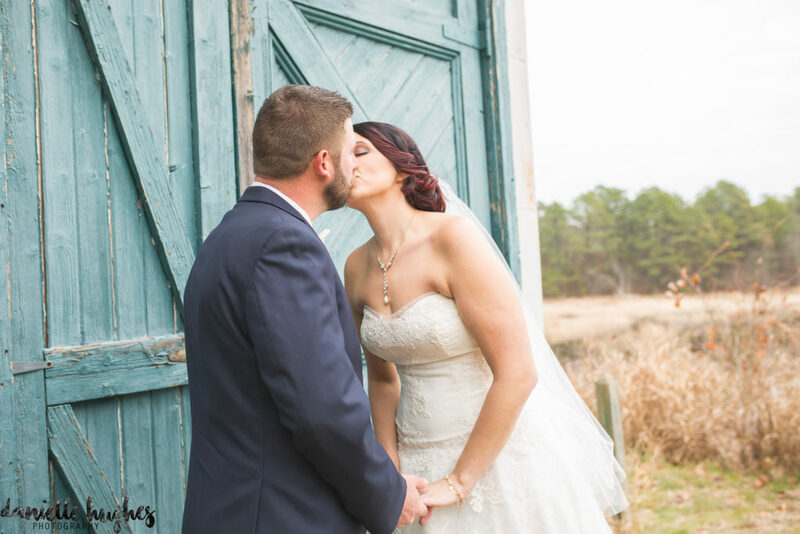 If you want to remember just how in love the two of you were on your wedding day then you should defintely throw in a few pictures of the passionate kiss. There’s something about the magic of the day that makes it show up on film so beautifully. 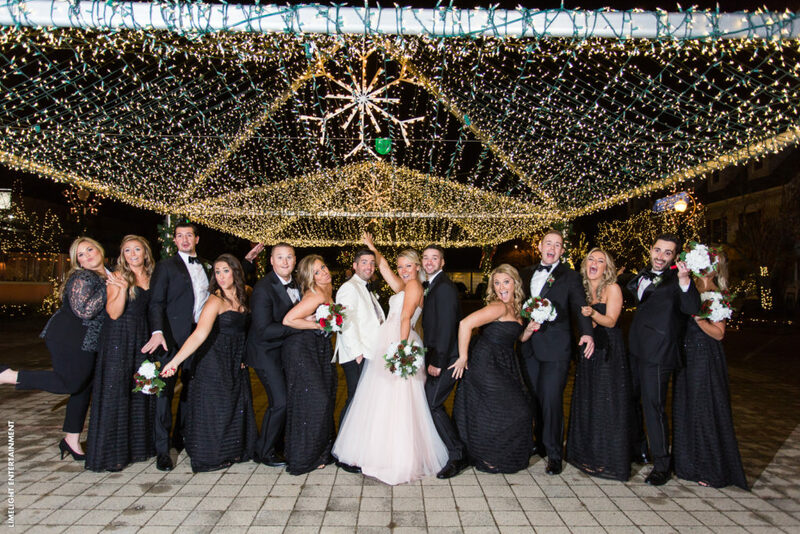 Who says that weather has to be an issue when it comes to taking bride and groom wedding photos? 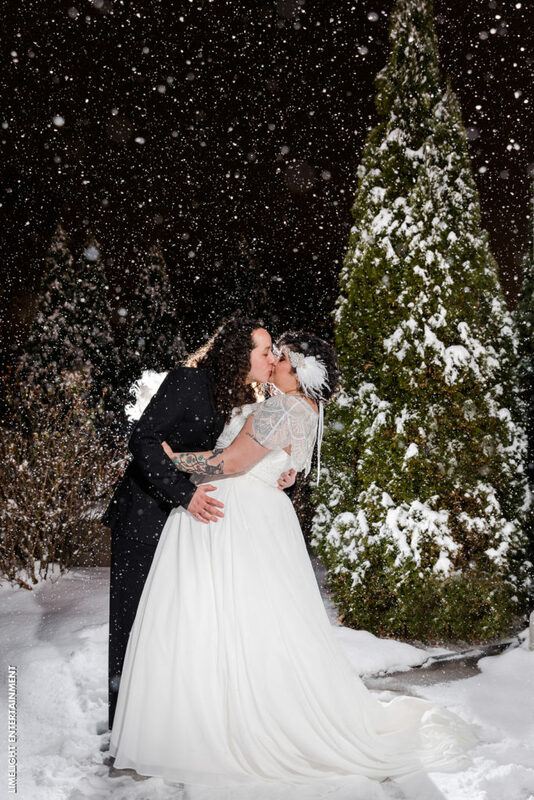 A little snow never hurt anyone as these couples prove. 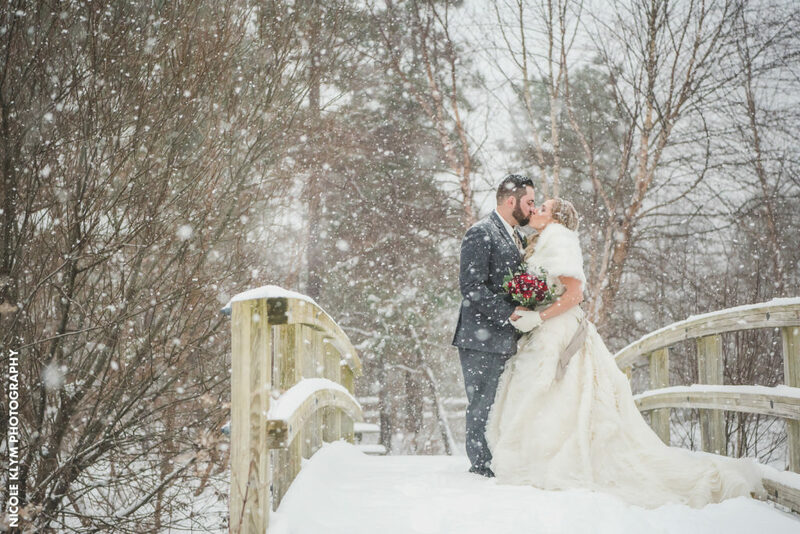 The creativity behind using the snow as a backdrop makes the picture that much more breathtaking. 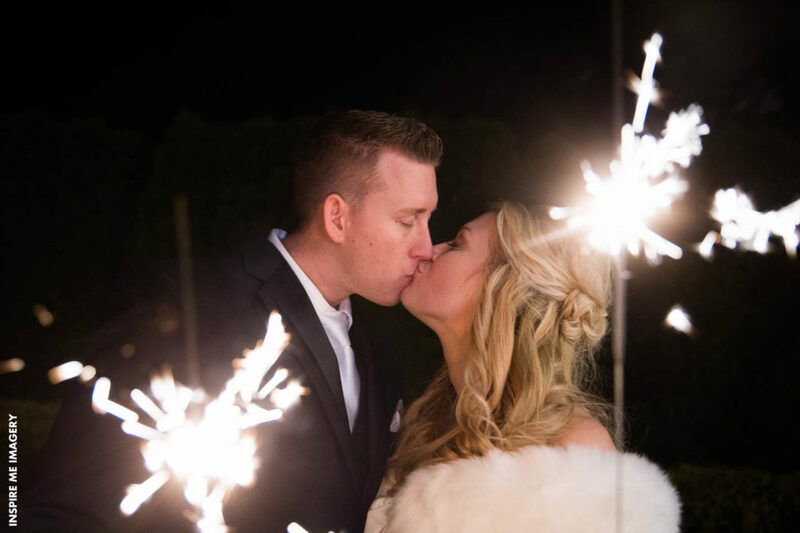 What better way to let everyone see the fireworks that spark between the two of you than to add in a few wedding sparklers? 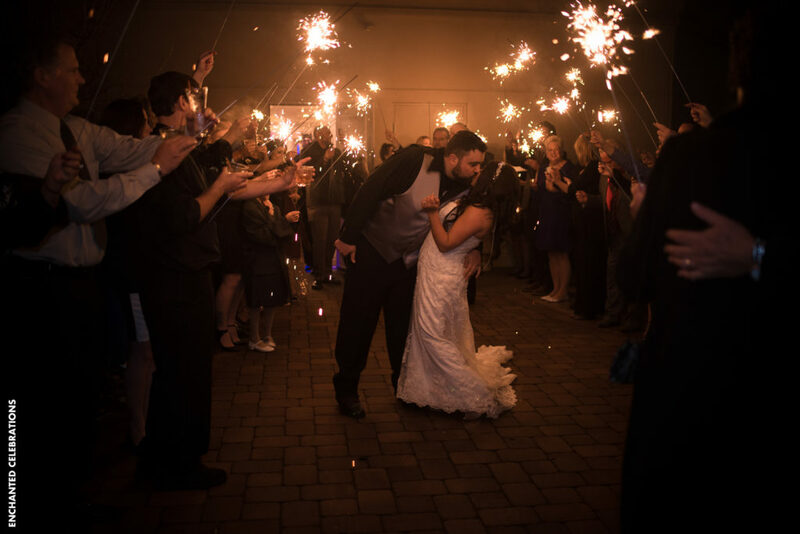 The light from the sparklers somehow adds just a touch more of magic to the occasion. It’s pretty easy to get caught up on standing in the right pose to get the right snapshot. These couples, however, threw caution to the wind a bit and just let loose. From miscellaneous poses and funny faces their inner happiness shows up on these photos. Every couple stresses over how to get the perfect photos from their wedding day. Sure, things like having the right photographer, proper lighting, and the best location are to be considered. Yet when it comes down to getting in front of the camera, it’s all about being creative and letting your feelings show. 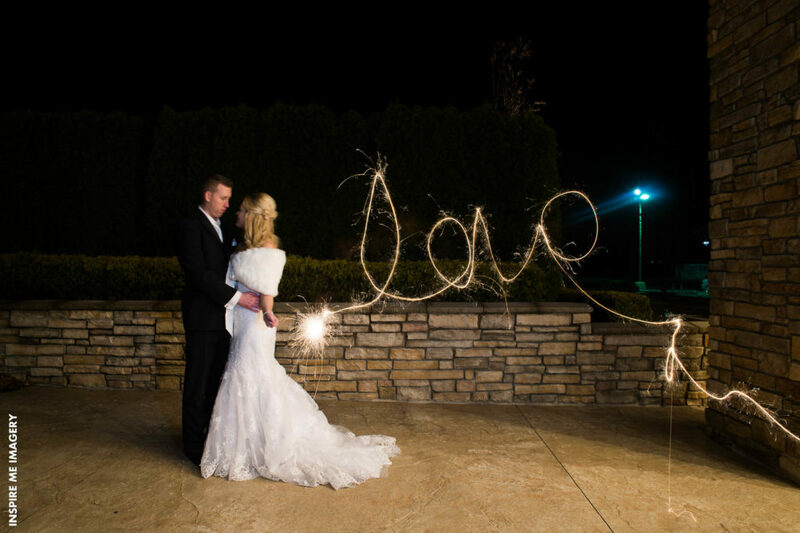 Hopefully, we’ve given you some really cool ideas on how to make your bride and groom photos shine.